FREE Health and Fitness Tips, Special Offers and Promotions! 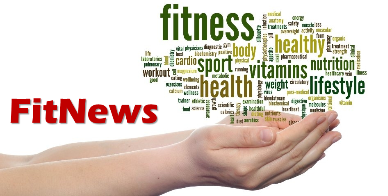 Your FREE FitNews will keep you informed of the latest in fitness, diet and nutrition. It will help you get the results you are seeking, faster and more effectively. It will also give our e-Newsletter subscribers offers and promotions that are exclusive to our subscribers.